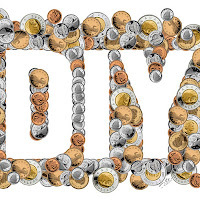 This blog strongly encourages a DIY approach to personal finance and we are always looking for useful resources. Here is an example of a financial advisor setting out the basics of a DIY approach to financial planning in a free eBook - something that is unusual, to say the least. 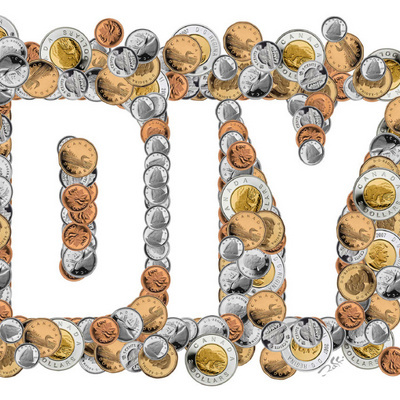 This resource is available from the Institute of Financial Planning, who provide a Brief Guide to DIY Financial Planning. OK, it is a bit basic - set at around Level 1 of the Income Pyramid, but it is nevertheless a useful resource. If you knew you would die tomorrow, what would you most regret not having done in your life? If you knew your life would end in one year’s time, what would you most like to do in the time available? Similarly, if you knew that you had ten years to live, what would you like to achieve in the years that you had remaining? In addition there is a related Financial Health Check, which asks many of the key questions (if not exactly providing answers). Getting a huge knowledge from this blog, A financial advisor providing his knowledge and advices to us, which gonna help others in financial as well as economy. You should always do your own research on top of what you learn here to ensure that it's right for your specific circumstances. Financial planning knowledge is much more helpful for the future.